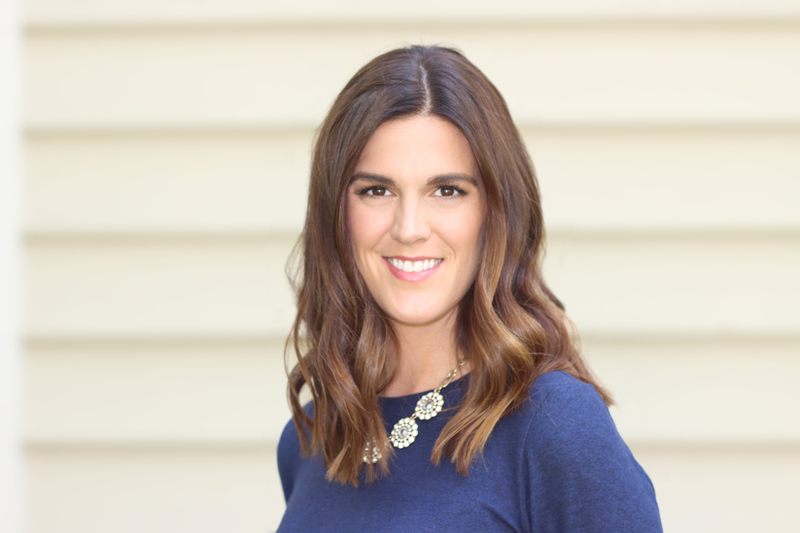 Bridget Carroll leads The Bridget Carroll Team, an energetic and highly motivated group of agents specializing in the City and Western Suburbs of Chicago, including Glen Ellyn, Wheaton, Downers Grove, Lisle, Naperville, Hinsdale, Clarendon Hills and Oak Park. Bridget’s passion for the real estate industry flourished while working in marketing and sales for large Chicago architecture and project management firms. Over the course of three years, she also completely rehabbed her own residence. This well-rounded background enables Bridget to understand the whole picture from building design and structure to floor plans and marketing tactics, and to subsequently navigate each real estate transaction successfully. Bridget specializes in all neighborhoods of the City and the Western suburbs of Chicago. Bridget’s clients agree that her fun-loving personality, skillful negotiating tactics and enthusiastic and positive approach are great compliments to her market knowledge. A Naperville native, Bridget currently resides in Glen Ellyn with her husband and four children. She has also lived in the Logan Square, Lakeview and Wicker Park neighborhoods and thrives on discovering the culture, people and neighborhoods Chicago has to offer. Graduating from Lake Forest College with a degree in Economics, Bridget also enjoyed a place on the College’s basketball team. Her personal interests include traveling, enjoying Chicago’s restaurants with friends, architecture and cooking.